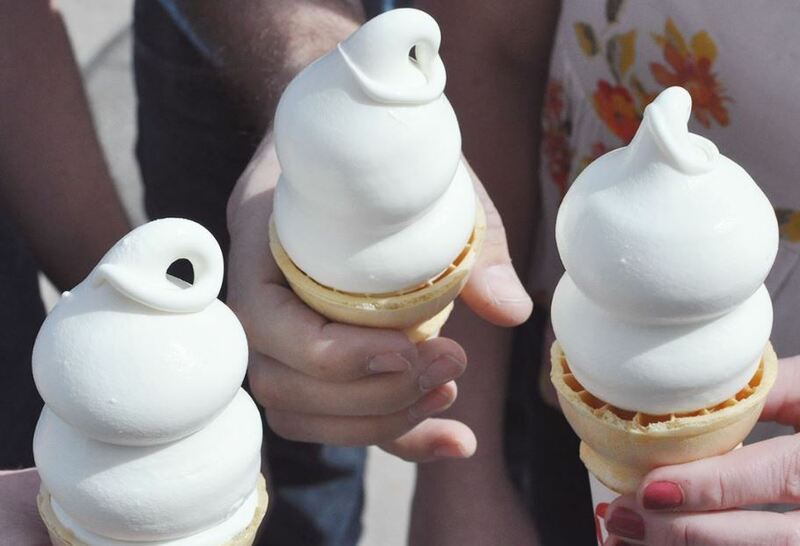 Dairy Queen is known for its ice cream cones, so any time we can snag one for free, we're all for it. DQ's celebrating the first day of spring with by giving out a small vanilla soft serve cone Tuesday, March 20. This is the 4th time the quick service restaurant has held this free cone celebration, and will again be accepting donations to benefit local Children's Miracle Network Hospitals. You don't need to buy or donate anything, you basically have to just walk in ready to get down on some free ice cream.